On hearing the name of this disease people often confuse it with the disease of Parkinson. Though Parkinsonism derives its name and even shares some of the symptoms with Parkinson disease, they are different diseases altogether. Parkinsonism is a neurodegenerative disease which is caused due to Parkinson’s disease or prolonged consumption of medicines for other diseases. In this disease, the nervous system starts degenerating. This causes the muscles to fall short of executing simple and complex motion orders from the brain. In fact, as it grows stage by stage in the patient, the condition starts worsening. AIDS can sometimes follow or precede this disease. AIDS is an infection which weakens the immune system to a considerable amount. This makes it easier for the patient to get affected by any kind of disease – infections, allergies, neurological – and the likes. Dementia is caused due to various reasons. One of the most common reason is trauma. 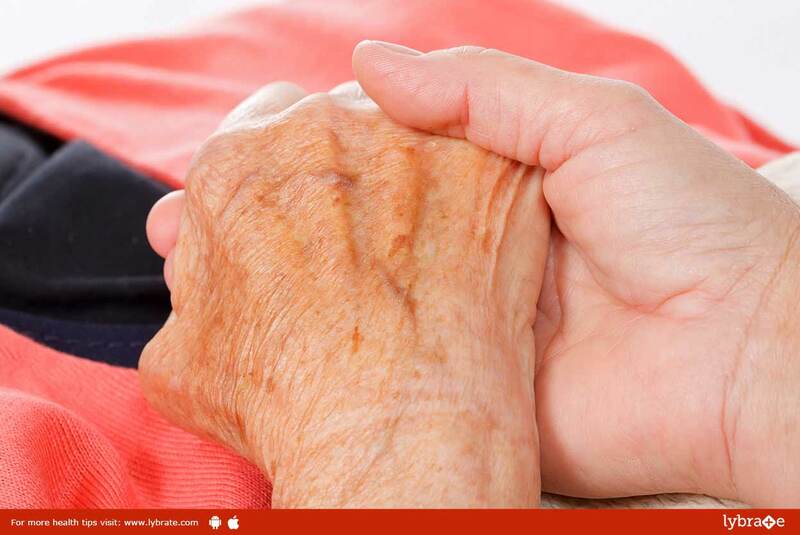 At times, traumatically caused dementia is considered to be the symptom of Parkinsonism. In case you have fallen prey to substance abuse or consume a lot of drugs for medicinal purposes, you have a high chance of getting Parkinsonism at some stage in your life. Consumption of lots of drugs can cause the brain and the nervous system to become very weak. This increases the chances of causing various neurological diseases in the patient. If the toxicity levels are higher in your body due to overexposure to elements like carbon monoxide, mercury, manganese, and carbon disulphide, then there are high chances that you might fall prey to this disease at some point in your life. These toxic levels react negatively on the body and the nervous system, rendering it weak enough to fall prey to Parkinsonism. There are several differences between both the diseases although they share some of the symptoms with each other. It is important to remember that Parkinsonism is the name given to the overall set of symptoms while Parkinson’s disease is a proper disease. Thus, anyone who has the symptoms of Parkinsonism may not have Parkinson’s disease as well, but anyone having Parkinson’s disease would surely have Parkinsonism. These are some of the essential facts that you need to know about this disease. Immediate treatment must be started to prevent degeneration of neuromuscular activities so that the disease can be controlled in its earliest stages. ← Skin Allergies – How To Get Rid Of It?